It’s hard to believe it’s that time of year already! Time to post the 2018 #RebelLife Xmas timetable, here it goes.. 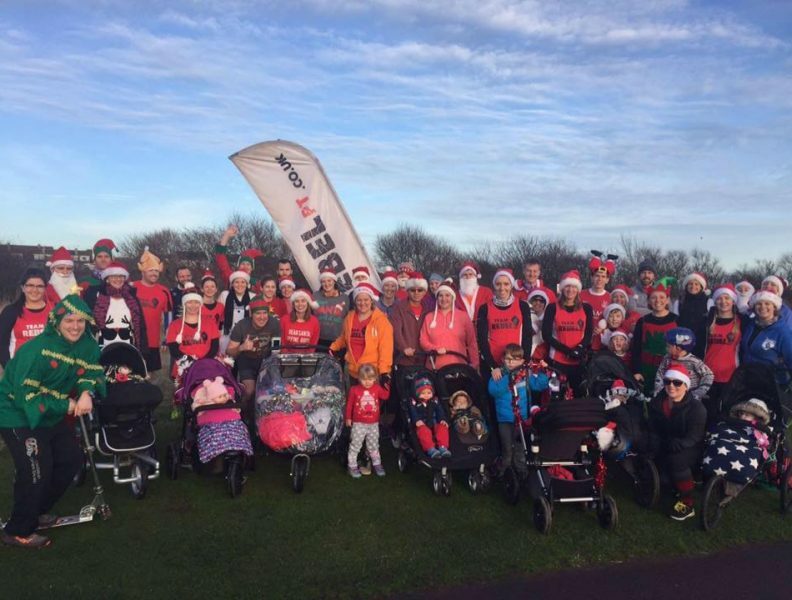 The last bootcamps of the year will be on Sat 22nd of December but we have plenty to keep you occupied before we start again on Mon the 7th of Jan.
Rebel 5k Santa Run – 1pm, Sat 22nd of December @ Aberdeen beach (the bridge of don end). Throw on your Santa hats and join us for a festive jaunt along the promenade and back. We will be meeting for some social drinks in the evening. Beach Training – 10am, Thurs 27th of December @ Balmedie Beach. Shake off the cobwebs and come and join us for a blast up the dunes, exercises in the sand and maybe even a dip in the North Sea (not compulsory). Scolty Hill Forest Training – 10am, Sat 29th of December meeting @ Scolty Hill car park. If the beach training didn’t sort you out then this certainly will. A wee run to the top of the hill with some strength training in-between. That is the #RebelLife Christmas Trilogy. Try and make it to as many as you can. Family and friends are more than welcome to come and join us. 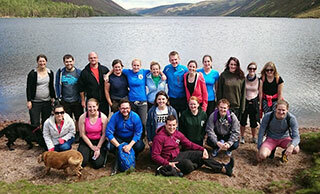 We’ve also decided to break the New Year in gently with a Loch Muick walk or run on Saturday 5th of January aiming to meet in the car park at 11am .